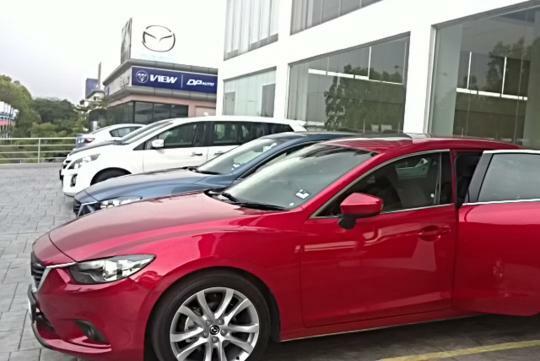 The current generation Mazda6 is what I believe has brought back some credibility to driving or owning a Japanese car. Prior to this I do not think of any mid-sized Japanese cars that had technology already common to the Germans and, surprisingly the Koreans. The Mazda6 is one of the first new Japanese cars with Direct Injection (like most German cars and some Korean cars these days) and one that has eco-friendly gizmos that actually make sense instead of just hybrid this and hybrid that. It also comes with decent built quality, ergonomics as well as having decent handling and drivability too. But after sitting on one recently, I think Mazda, or the Japanese manufacturers need some further polishing to do. Now the cabin of the Mazda6, or the 'Kodomobil', as I like to call it (after its 'Kodo' exterior design language) is a pretty nice place to be in. All of its controls are where you expect it to be and the materials used are pretty good to the touch. I would like more tactile feel in some of the secondary switches but it isn�t too bad. In terms of feel I�d rate it close to the previous generation BMW 5series (the E60). So it is a very nice place to be in. Anyway, there are two main gripes of the Kodomobile. The first thing is that I do believe that we are not from the 1980s and if you notice the picture above, you'd see that right smack in the middle of the dashboard are the digital clock adjustment buttons 'H','M' and '00'. I have to say that it does remind me of some old Mazda from the 1980s instead of 2013. 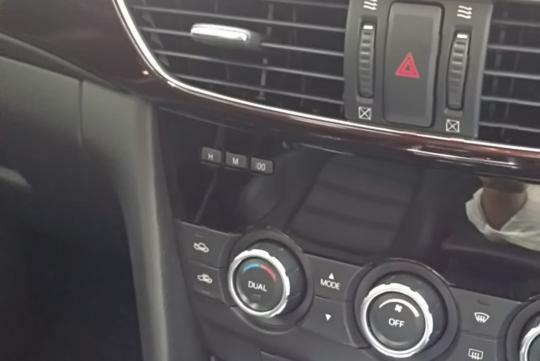 Of course some would argue that it makes easy amendments to the time and that burying it in some sub-menu of some rotary controller (like in the Mercedes COMAND or BMW�s I-Drive systems) makes it harder to do. But how often does one change the time in one's car? These buttons stick out like three sore thumbs on a nice looking dashboard. But for those that already bought the car, you could argue that Cindy Crawford has a mole on the face but she still looks pretty. Well, to each his own then. Another gripe is the fact that the center armrest for the front seats is adjustable and you can bring it forward or back if it isn't in use. However, Mazda forgot to make it look good when you slide it forward. 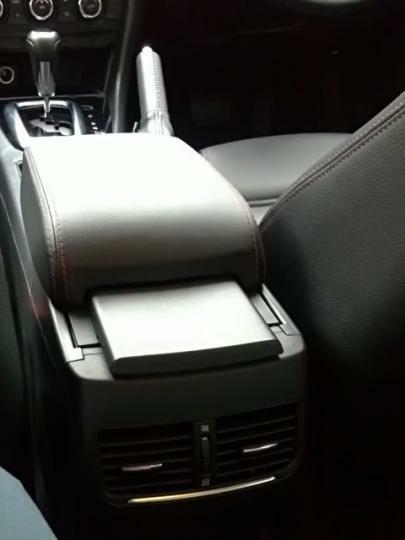 Once forward, you can see two tracks for the armrest to slide as well as plastic shut lines for the center console box beneath it. And while these two little items may not really affect one's reason to purchase the Kodomobile, it does show you that Mazda still needs a little catching up to do in some areas. Well,i am drive one now,actually these are very small problem,anyway this car is very good to drive,better than Camry,Teana or Accord. Sam, when your 2.5 coming? hahahahah.......saw the beautiful 2.5 in RED....dammm it was a beauty. Like ER-3682.......so how is your new ride? Shiok?